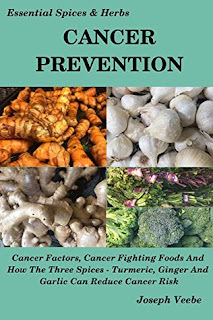 Fight cancer naturally by using Turmeric, Ginger, Garlic and other cancer fighting foods! 30+ Recipes included that makes every meal a cancer fighting meal! Cancer is one of the most fearsome diseases to strike mankind. There have been numerous researches into both conventional and alternative therapies for different kinds of cancers. Different cancers require different treatment options and offer different prognosis. While there have been significant progress in recent times in cancer research towards a cure, more than half of all cancers are likely preventable through modifications in lifestyle and diet. References and links to a number of research studies on the effectiveness of these spices. Cancer Prevention is a quick read and offers a lot of concise information. A great tool to have in your fight to prevent cancer. Cancer is a disease you would not want to wish even for your worst enemy. I have seen it closely in my family as my aunt suffered from it. There was very little we could do apart from be a mute witness to her pain and pray for her. Written primarily for cancer prevention this book comes across as a very well researched book with over 30 recipes to include turmeric, ginger and garlic in your diet. According to the author's research consuming these three items on a daily basis can help you prevent cancer to a very large extent. Given the erratic life styles we lead compared to what our parents or grandparents had, one should not be surprised if cancer soon is considered a life style disease like B12 deficiency, blood pressure etc.I like the way the author starts with what causes it and goes on to talk about everything from food to technology that we use to the utensils kept in kitchen for cooking. He shows how each and every thing has a role to play, and a small negligence from our end could lead to disastrous results. The writing is very crisp, making it a quick read. This book can be easily called a ready reckoner on a day to day basis for healthy living. Though written with the intention of preventing cancer, I feel the book has a holistic approach towards a healthy lifestyle altogether. The way we binge on junk food, barely exercise and have a sedentary lifestyle this book serves as an eye opener for us to take precautionary measure before it is too late. Strongly recommended for each and every person as this book is a guide to living a healthy and long life. 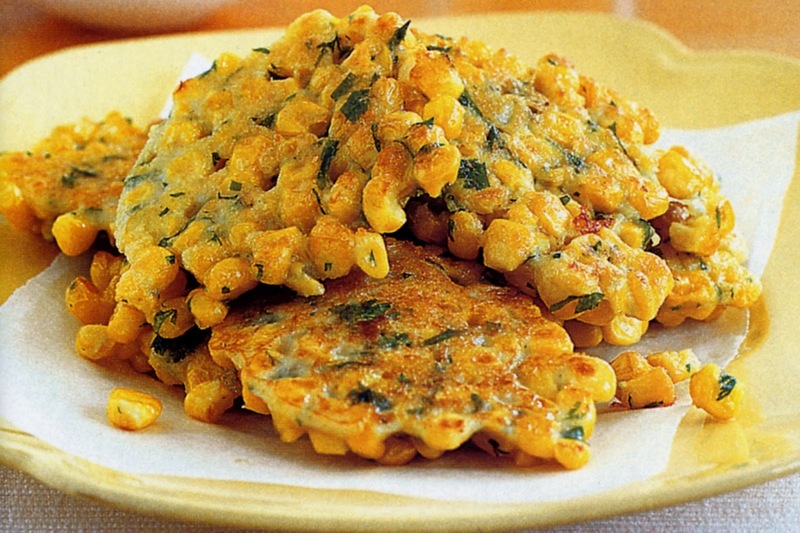 This book is like Corn Fritters - Crispy, Crunchy and taste in every bite!